austin ECO detailing is an innovative, environmentally & social conscious company. We maintain an unwavering commitment to delivering stellar detailing results and world-class customer service each and every time. We use about 1-cup of water to wash a car and our products don't harm our clients, our detailers, or the environment. We're passionate about making cars, SUVs, pickup trucks, boats, RVs, and motorcycles sparkle. Our clients include commercial property management firms, corporate clients, private owners, used car dealers, and transportation companies. There's a misconception that green/eco friendly products don't produce high-performance results. We felt the same way until we tested the WATERLESS Car Wash products and found them to be quite effective. Yes, we can make your paint super shiny, and we're proud of that. However, we discovered a long time ago that passengers & detailers had experienced adverse reactions to the harsh chemicals being used when cleaning car interiors & exteriors. We only use nontoxic & biodegradable products that are safe. At your home, office or wherever your car is at. No hose & bucket means we don't make a mess, our solution is truly workplace and home-friendly. Our service is mobile and there are no extra fees added. We serve the following areas: Austin, Cedar Park, Leander, Round Rock, Pflugerville, Lago Vista, Jonestown, Lakeway, Bee Cave, and Hutto. We work around your busy schedule and appointments are booked in advance. Our service is available 7-days a week. Our objective is to save you the one thing that money can't buy......TIME. We don't take hours or days to reply to client inquiries, we reply right away - 7-days a week. Contact us by phone, email, text message or fill out our "schedule service" page. There is no App or easy button to detail a car. We're not a car wash that focuses on washing a high-volume of cars and producing iffy results. 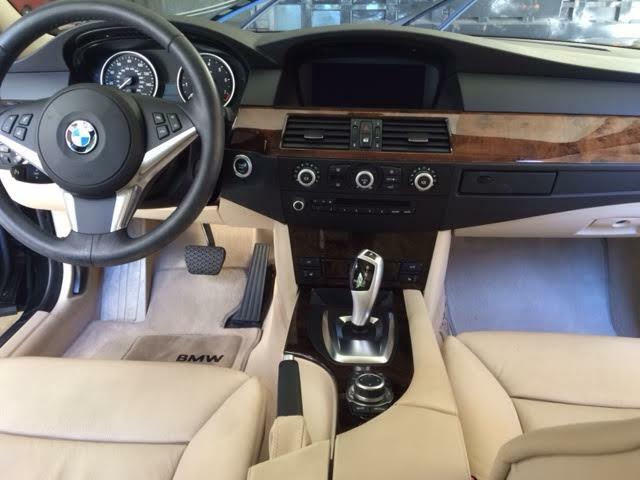 Instead, we're meticulous detailers that exceed our clients expectations. We don't perceive our work as mundane. It doesn't matter if you have a 1995 Honda Accord, or a 2015 Ferrari, we treat each car as though it's our most important job. The Waterless Car Wash is a Game Changer that conserves lots of water compared to "traditional" car wash methods. Our no runoff solution means we don't contaminate the water system. Explosive Austin growth and the persistent Texas drought requires all of us to conserve water....our waterless solution is just one of many ways we can take action. Detailing a car isn't rocket science. However, it does require specific skills, passion, and a plethora of equipment, tools, cleaning agents, polishers, waxes, conditioners and protectants - which we possess. We have interior & exterior processes which ensure we achieve maximum results on every job we do.